Full name of Kalam is Available Pakir Jainulabdeen Abdul Kalam. He was an Indian scientist of Physics and Aerospace engineering. He also the 11th president of India from 2002-2007. He spent his whole life dedicated to serving India. He has worked mainly at the DRDO ( Defence research and development organisation) and ISRO( Indian space research organisation) and was fully involved in India's civilian space programme and military missiles developments. He also is known as the Missile Man of India for his work on the development of ballistic missiles and launching technology. He also played a vital role in testing an atomic bomb in Pokhran range 1998. 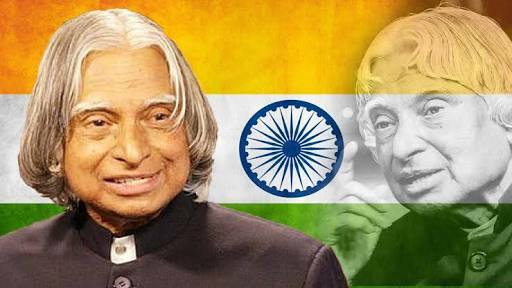 Kalam was born on 15 October 1931 in a Tamil Muslim family, in Rameswaram, state Tamil Nadu. His father name has Jainulabdeen.He was about the owner and imam of the local mosque. His mother Ashiamma was a housewife. Kalam was the youngest of four brothers and one sister in his family. Because of his family business failed. His family has very poor that's why Kalam had distributed Newspaper at childhood. 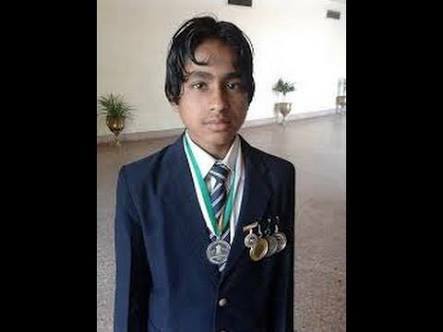 Kalam had an average student in his school time but very much hardworking students. He is favourite subject is mathematics. We should not give up and we should not be allowed the problem to defeat us. 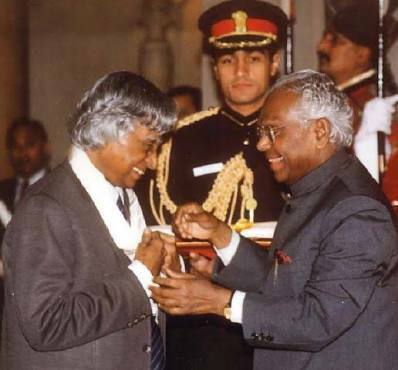 After completing his education at the Schwartz Higher Secondary School, Ramanathapuram, Kalam went on to attend saint's joshep college. Then got a scholarship, from where he graduated in physics in 1954. He went to Madras in 1955 to study aerospace engineering in Madras Institute of technology in 1960. After that, he had joined in D.R.D.O and I.S.R.O. 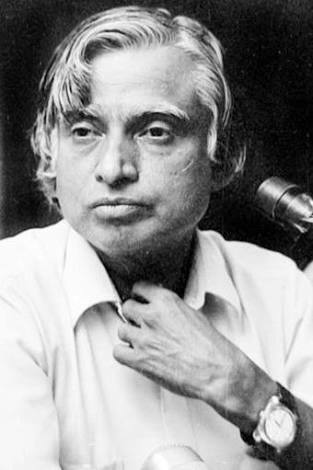 Kalam was working for many projects just like SLV-III which deployed Rohini satellite. Also worked at PSLV, Devi, Valiant. He was served as 11th president of Indian from (2002-2007). On 2015 Kalam travelled to Shillong to deliver a lecture on "Creating a Livable Planet Earth" at the India Institute of Management, Shillong. While climbing a flight of stairs, he experienced some discomfort but was able to enter the auditorium after a brief rest. He Always loved small kids and gives them valuable information to him. Loves that work and encourage them to work for the nation. An island located at Odisha named as wheeler island conversation into APJ Abdul Kalam island. A prominent road in New Delhi was renamed from Aurangzeb Road to Dr APj Abdul Kalam August 2015. In February 2018, A newly find a plant by Botanical survey of India named as Drypetes Kalami. The dream is something that doesn't let you sleep. He has awarded Ramanujan Awarded in 2000. He has awarded Indira Gandhi Award for National integration 1998. He was awarded Bharat Ratna 1997. He was awarded Padma vibhushan1990. He was awarded Padma Bhushan 1981.